Paddy Pallin have been a leading outdoor retailer in Oz since the 1930s. Paddy Pallin’s aim with adventure reads is to be a “one-stop shop” so unlike many other blogs, they aren’t shy of longer-form content! 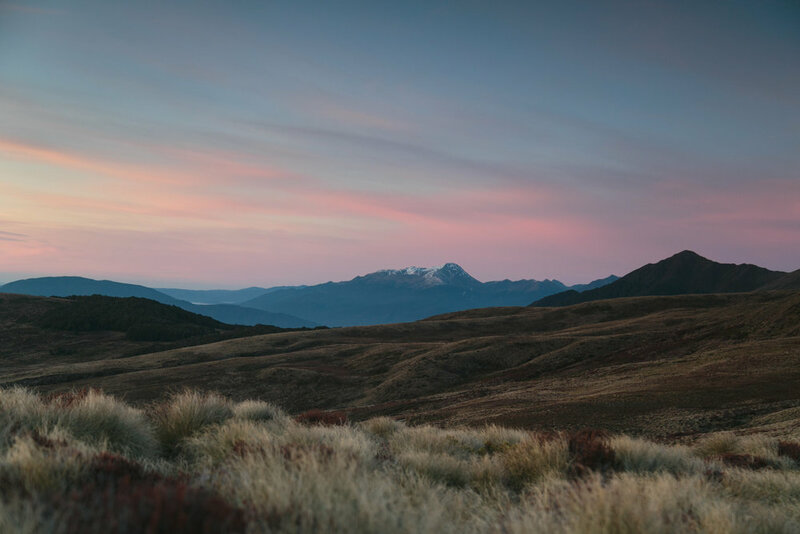 The brief was a comprehensive trip report of the Kepler Track with practical tips and 10+ professional high-resolution photographs. One of my favourite hikes in New Zealand is the Kepler Track and this is my most comprehensive blog piece on it. The blog piece features 12 of my images which is many more than I typically provide. Paddy Pallin were able to use all of the photographs on their own social media channels as well. Thuc did an excellent job creating content for us. She applied our content suggestions and guidelines from the beginning to produce quality work that made our editing job on the other end very simple. She presented us with material in a timely manner and is a pleasure to work with. Her ability to capture a scene and tell the accompanying story in a way that our readers respond to is fantastic. When it comes to adventure reads on the Paddy Pallin blog, it’s important we paint the full picture. We told Thuc that we wanted to be a “one-stop shop” for the topics she wrote on and she created just that. A detailed, relatable, easy-to-read piece with stunning photography.